The Merlin Custom Home Builders team provides an extraordinary level of personal service – the kind that is expected and appreciated by our unique clientele. When someone engages Merlin Custom Home Builders to build a home, they are treated professionally and respectfully every step of the way. We do everything in our power to ensure the project unfolds smoothly and that the experience is as positive, exciting and stress free as possible. Mike is a competent and seasoned professional with a strong record of achievement in providing the necessary construction management and personnel motivation expertise to ensure streamlined operations, customer satisfaction and increased productivity. Mike is a native Las Vegan who’s passionate about construction and being able to build with his hands. Mike has the insight to read building plans and construct homes inside his head to project future problems or areas that may need to be looked into further. Anton is originally from Northern California and moved to Las Vegas in 2008. He was hired by Merlin Custom Home Builders in November 2008 as a laborer and soon realized he enjoyed working outside with his hands. Anton started working with a Superintendent who taught him new skills and allowed him to see his potential in the construction industry. He graduated in 2012 with an Associate in Computer Drafting & Design. Lloyd moved to Las Vegas in September 2005 from Kansas City to be with his wife’s family. His background is in windows and doors which he began building and installing for eight years prior to moving to Las Vegas. Once here, Lloyd was employed as a homeowner technician for a window and door company for a year and half. He then went to work for another company as a service manager and lead technician/installation supervisor. While Lloyd was working for this company, he was onsite supervising the windows and doors installation for a large Merlin Custom Home Builders project. Merlin Custom Home Builders saw potential in his supervisory skills and his window and door knowledge and he was soon hired. 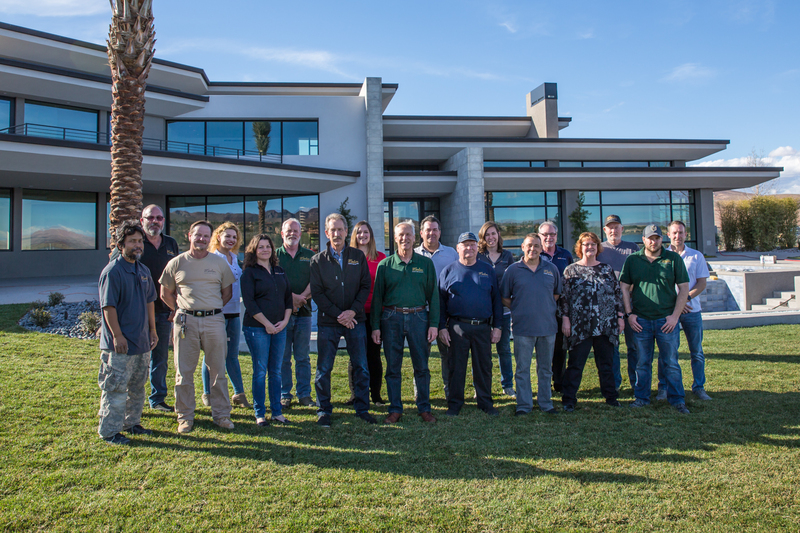 Lloyd was excited to be a part of the Merlin Custom Home Builders team where he could further his construction knowledge and be a part of an amazing company. Oscar moved to the United States in his early twenties, from Guadalajara Jalisco, Mexico, where his family was in the construction industry. Oscar moved to the United States in his early twenties, from Guadalajara Jalisco, Mexico, where his family was in the construction industry. He originally came to work with his brother in the jewelry business, but soon realized he enjoyed working in construction. Oscar moved to Las Vegas in 2001 and was employed by Merlin Custom Home Builders Contracting. He is an invaluable employee and provides many skills, such as framing, concrete and carpentry. Oscar is married with a daughter and son. His family enjoys family outings to California and Utah, where they go fishing and hunting. 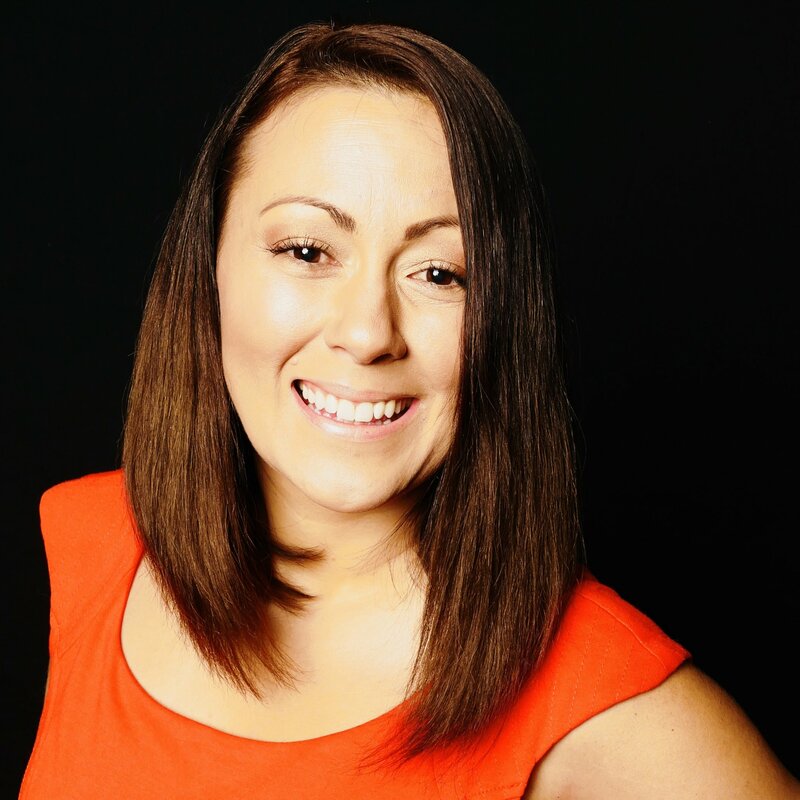 Jennifer has lived in Las Vegas for 23 years, has a Bachelor of Science in Construction Management, and construction background in mechanical systems and underground utilities. She joined Merlin Custom Home Builders in February 2016 with much enthusiasm and dreams of constructing exceptionally beautiful homes. She loves seeing all the details and facets of each unique project spring up from a set of drawings and evolve over time — through strong coordination and hard work — into a completed building. In the short term, Jennifer hopes to get her feet wet in residential construction with a few of Merlin Custom Home Builders’s amazing projects. Long term, she wants to go back to school for a Master of Science in a subfield relating to green design and engineering. Jennifer’s ultimate goal is to be part of a revolution in pioneering and standardizing green building practices for off-grid/closed-system residential housing, bringing homes that sustain themselves and empower their communities to the mainstream. When she’s not dreaming of someday saving the world through construction, she enjoys yoga, hiking the deserts and mountains of the Southwest, and otherwise relaxing at home with her three cats and boyfriend of 12 years. John moved to Las Vegas in September 2018 from Seattle to be closer to family. He started his career in construction in Arizona in 1981 after completing a four-year enlistment with the US Air Force. He started by stocking sheet rock into new homes that lead to hanging and taping, finish carpentry and cabinets, stone and tile, framing, concrete and site work. 20 years later, he became “hands on” proficient with most of the trades disciplines and began contracting remodels. January 2001, he moved his family to Seattle to pursue better opportunities. He worked as a superintendent for 17 years in the greater Seattle area including Sand Point, Queen Anne, Medina, Yarrow Point, Lopez Island, Union, Gig Harbor and two remote projects in Hawaii. John has been associated with many luxury builds in his career. One project of particular pride to John is a home in Kona, Hawaii on which he served as project superintendent. That home, which John describes as “an amazing work of art requiring a lot of forethought and care to bring to completion,” was featured in Architectural Digest in January 2018. 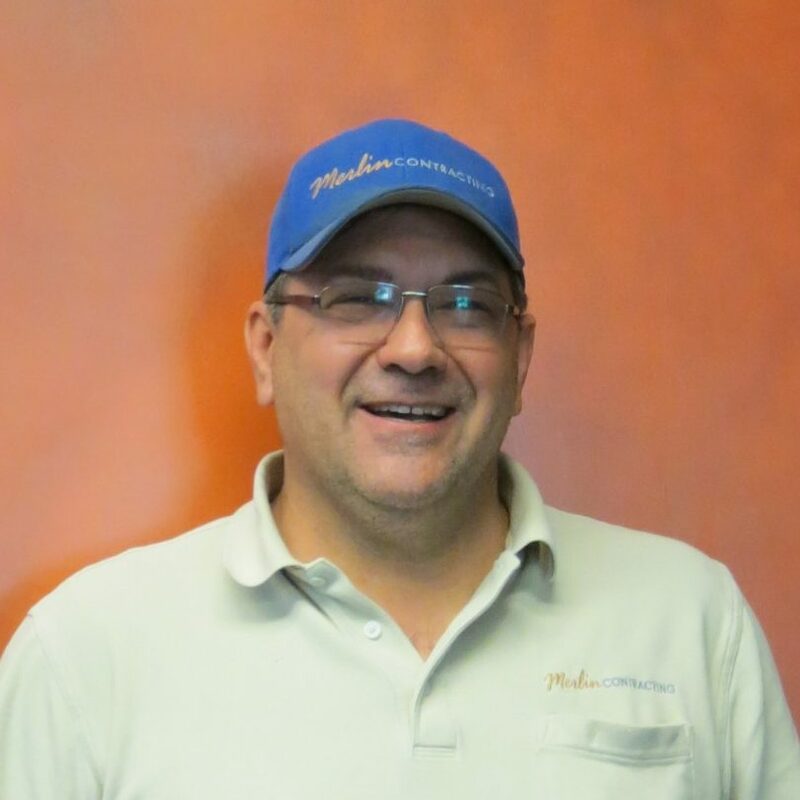 John is excited about being a part of the Merlin team and looks forward to continuing to build custom homes while sharing his knowledge and experiences with his new construction family. 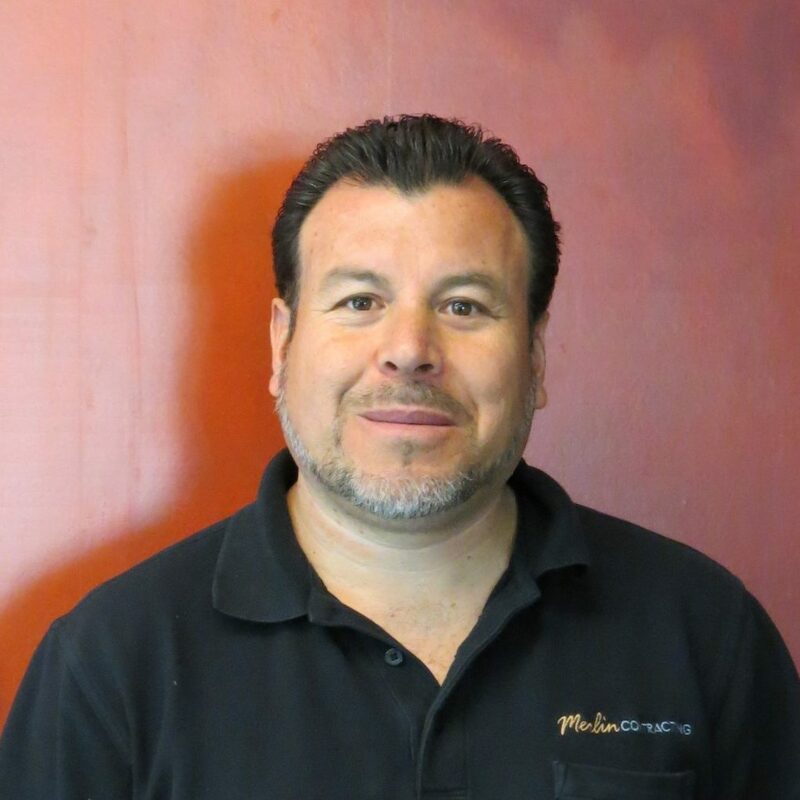 Nate is a native Las Vegan who joined Merlin Custom Home Builders Contracting in August 2013. He studied Business Management at the University of Nevada, Reno. 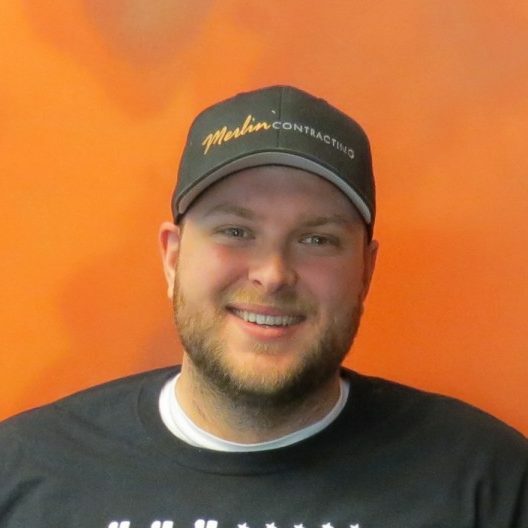 Nate is a native Las Vegan who joined Merlin Custom Home Builders Contracting in August 2013. He studied Business Management at the University of Nevada, Reno. 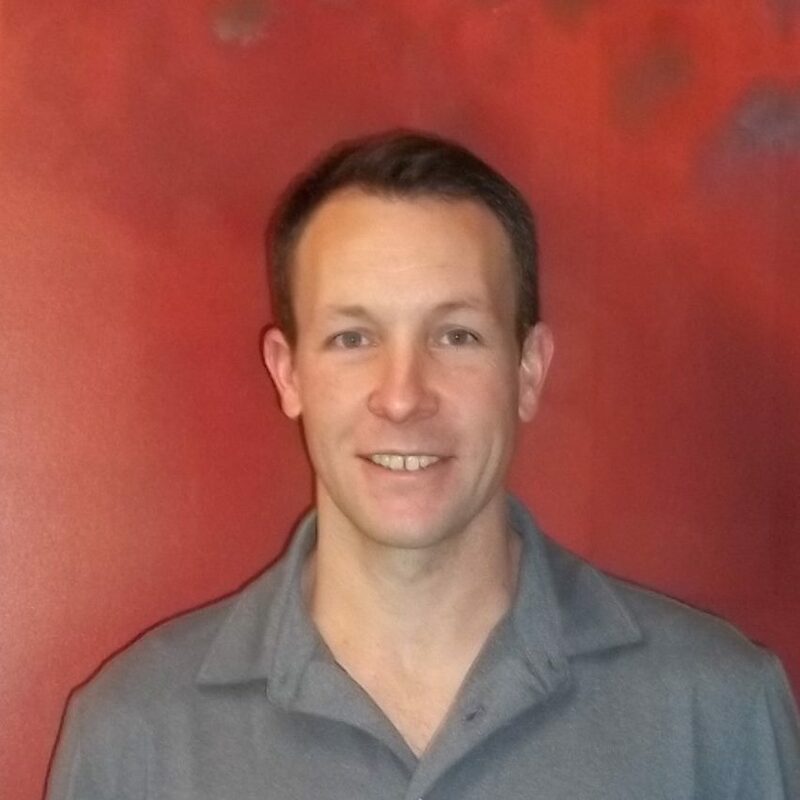 Nate brings to the job 15 years of management experience and an eye for quality and perfection. He enjoys working with his hands and watching how the project progresses from start to finish, making him a perfect fit for Merlin Custom Home Builders Contracting. Nate enjoys riding dirt bikes in Mesquite on the weekends. Limon grew up on a ranch in Wyoming. 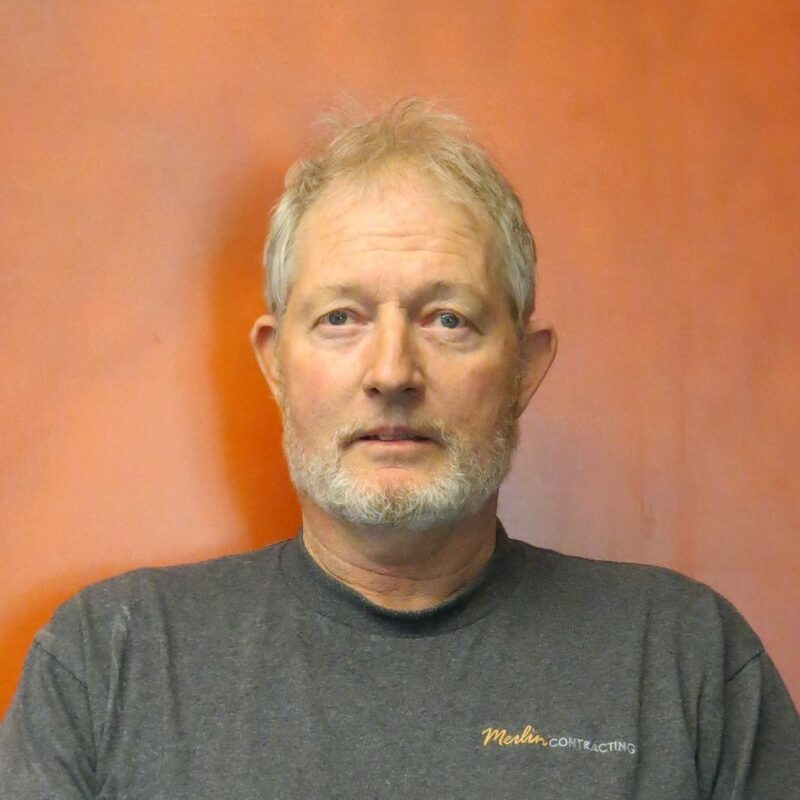 He moved to Las Vegas in 1983 and worked in the construction industry building cabinetry, framing, millwork and more. Limon grew up on a ranch in Wyoming. 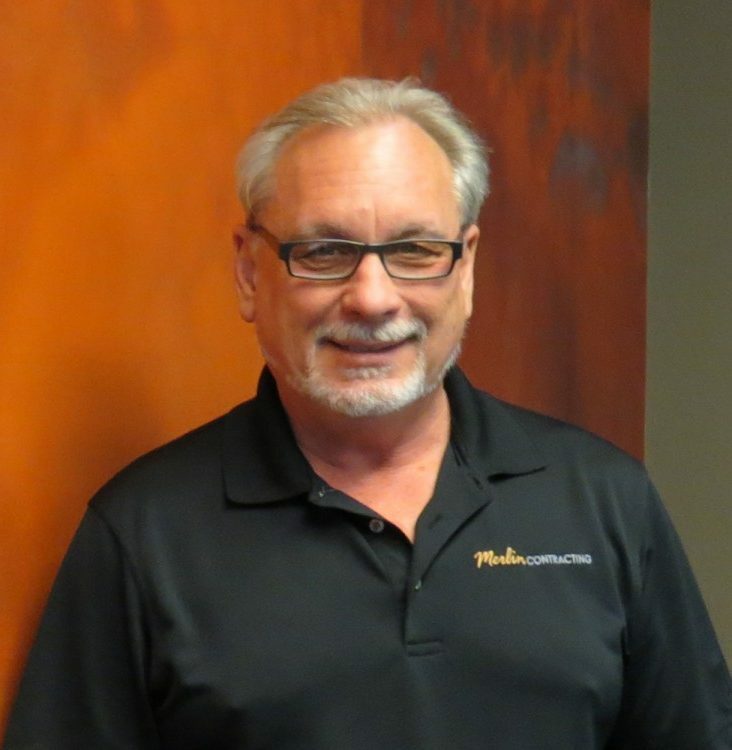 He moved to Las Vegas in 1983 and worked in the construction industry building cabinetry, framing, millwork and more. You name it, Limon is your guy to build anything you dream up. 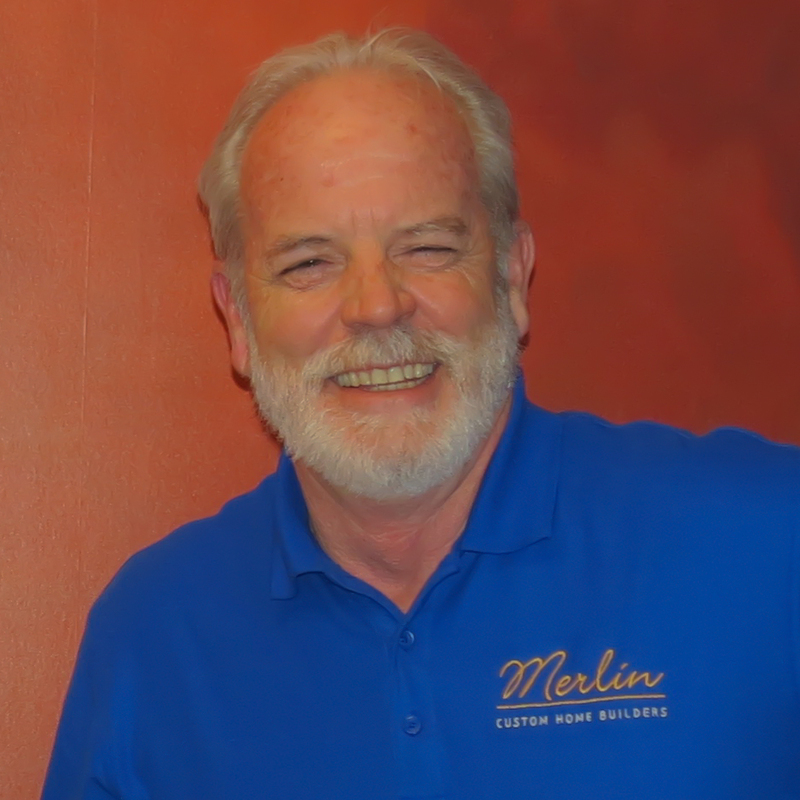 Merlin Custom Home Builders hired him in 1995 and he has been an incredible asset to the company ever since. When he is not working, Limon spends time with his wife on his ranch outside of Searchlight, Nevada. 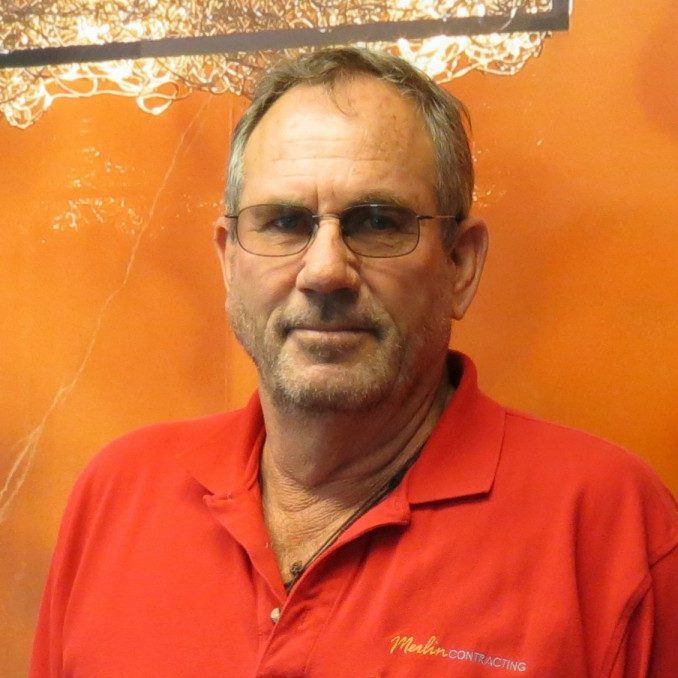 Robert has over 25 years of experience in the construction industry including the last 12 years with Merlin Custom Home Builders Contracting. He is responsible for estimating and managing the estimating staff, project management, scheduling, reviewing product selections to ensure they fit within the project budgets, and various other financial aspects at the critical starting phase of Merlin Custom Home Builders’s custom homes and remodels and throughout the construction process. He also assists the Superintendents in locating unique materials, coordinating multiple-trade mobilization, providing cost analyses for unique field conditions and estimating additional work authorizations. Over the past 12 years, he has estimated a wide variety of projects, some of which include: * A 30,000SF Old World French Estate in Southern Highlands Estates with six buildings on 3 acres. This unique home totaled approx. $20,000,000 with much of the materials imported from France. * A Modern 9,500 SF custom home in the Ridges totaling approx.  $7,000,000. * An ultra-modern 5,000 SF custom home in the Ridges at approx. $3,000,000. * An Old World 10,000 SF home on the shore of Lake Las Vegas at approximately $8,000,000. * A Modern 8,700SF home with a 5,500SF garage overlooking Red Rock Canyon from Spanish Hills totaling $6,700,000. * Multiple highrise condominium build-outs and remodels throughout the Las Vegas Valley, ranging from 1,500SF to 17,600SF and ranging from $250,000-$15,000,000. Blanca is a born and raised Las Vegan. She knows every area of the valley like the back of her hand and has managed job sites all across the city. Blanca is a Las Vegas native with broad experience in utility replacement and project coordination; she joined the Merlin Team in July of 2017, eager to change gears and branches of construction. Blanca is a team player and does her best to assist field and office employees throughout different stages of the project. Currently training under the senior estimator, Blanca is learning to fine tune the opening steps of a project; meeting with potential clients, coordinating job walks with subcontractors and collecting proposals for the budgeting process. She is learning to create schedules and reviews each change with the superintendents to confirm on-time completion. No task or project is too small or intimidating for her to tackle head-on and get done. On top of learning her new role as an estimator, Blanca is taking on Safety and Risk Management for Merlin. Her objective is to assist all parties when necessary in the safest, and most efficient way possible. Sara is originally from Southern Minnesota and moved to Las Vegas in 2003. She has owned and managed a variety of services and retail business. Sara is originally from Southern Minnesota and moved to Las Vegas in 2003. She has owned and managed a variety of services and retail business. Sara joined the Merlin Custom Home Builders team in April 2011 and, in addition to her work life, enjoys traveling, recreational hiking and spending time with family, friends and three cats. 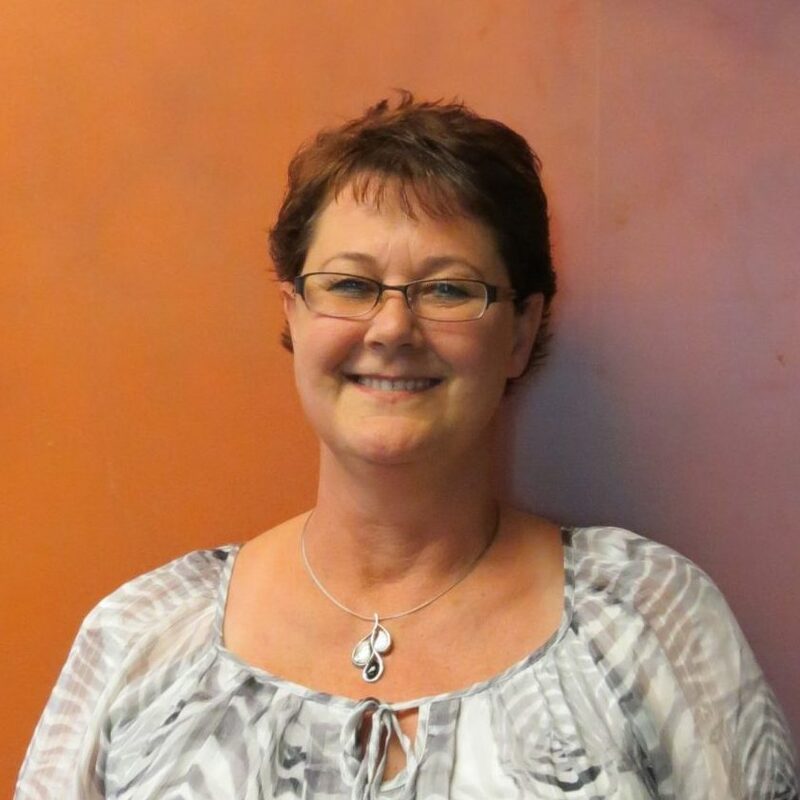 Erica has been a valued Merlin Custom Home Builders Contracting employee since 2004. 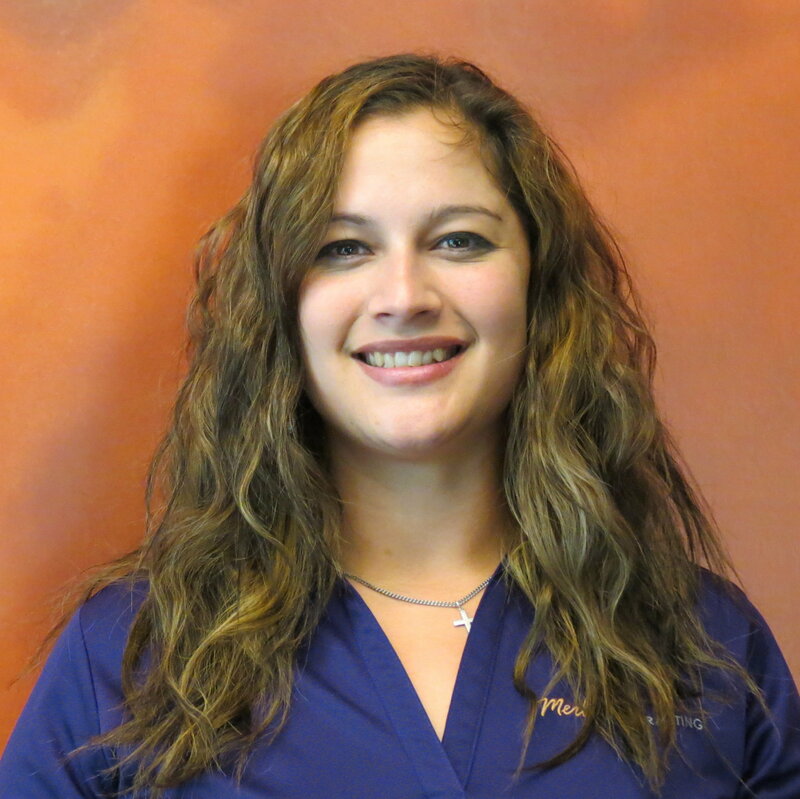 She assists several of our Project Superintendents in building complex custom homes and is responsible for organizing the home’s budget, contracting subcontractors, maintaining cost control and project scheduling, as well as providing ever-changing 3 Week Look-Ahead Schedules. Erica quickly adapts to the various changes that occur with the dynamic demands of a custom home’s creation. She manages these activities through her proficient skills in Microsoft Access, Outlook, Excel and Word. On a weekly basis, she provides clients with detailed reports and payment vouchers for the invoices received. These reports provide Merlin Custom Home Builders and our homeowner real-time budget oversight. Juliann joined Merlin Custom Home Builders in January of 2018. She brings with her 13 years of experience in the commercial construction industry. Juliann joined Merlin Custom Home Builders Contracting in January of 2018. She brings with her 13 years of experience in the commercial construction industry. Some of her key projects include Wynn Las Vegas, Encore, and City Center. 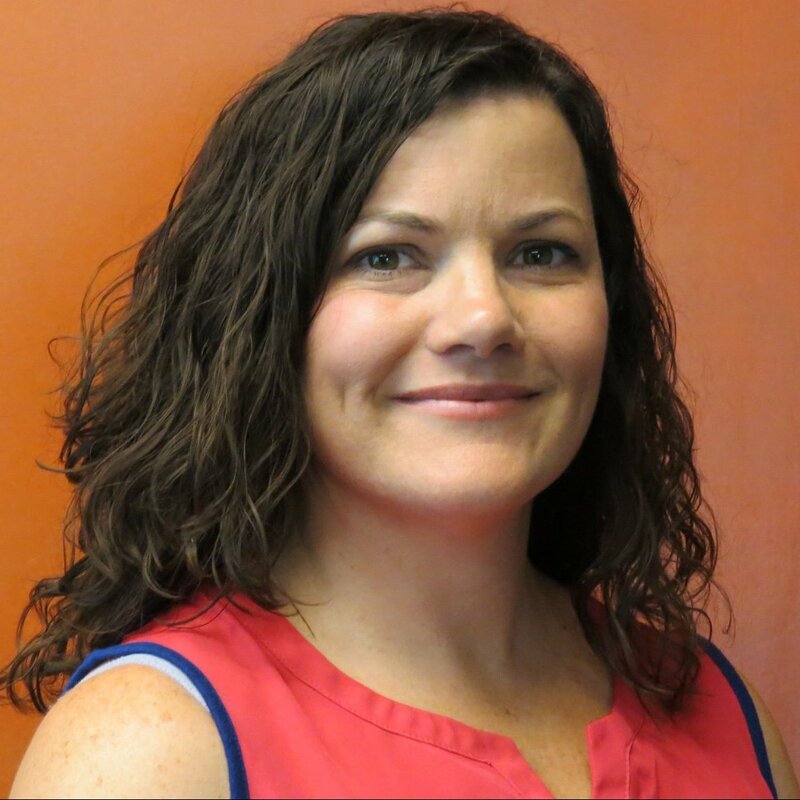 In her current role as Project Coordinator, she works closely with superintendents and clients. She reviews proposals, issues contracts and change orders, sends weekly client updates and issues weekly invoicing to the client. 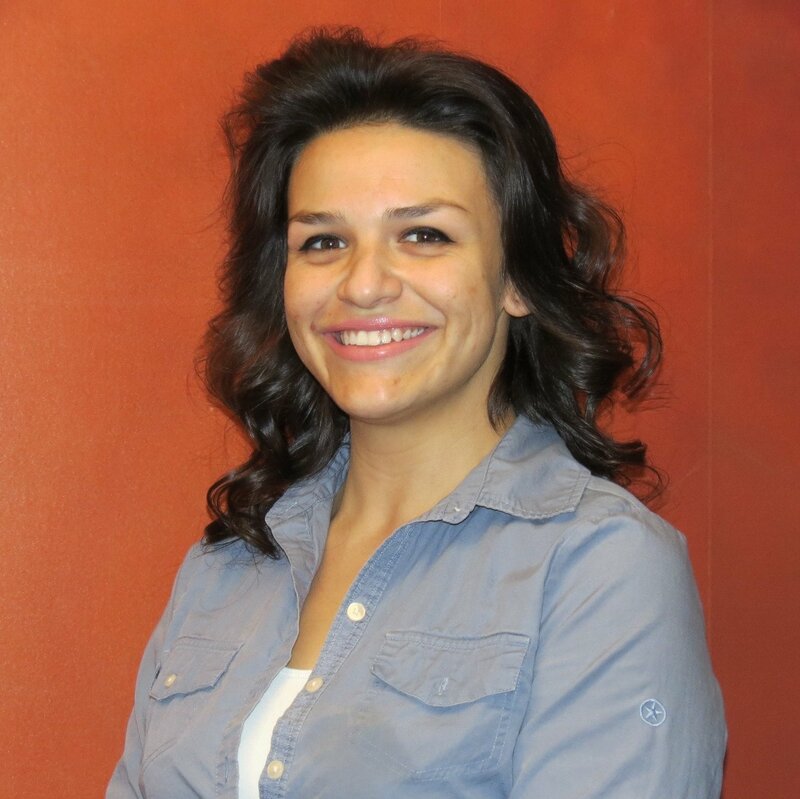 Outside of the office, she enjoys spending time outdoors and volunteering to worthy causes in the Vegas Valley. In the evenings, you can often find her at The Smith Center for the performing arts, taking in the sights and sounds of a live performance. 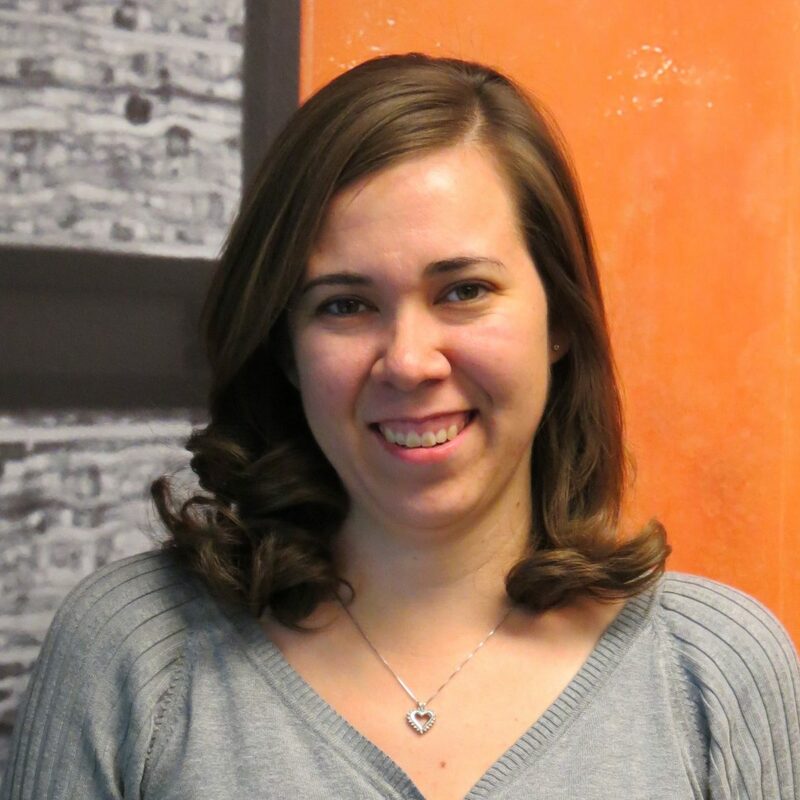 With experience in warehouse management, Brandi oversees the Merlin Custom Home Builders warehouse. She keeps track of inventory and maintenance. Brandi is also our receptionist. She handles all incoming calls and keeps track of calendar events to make sure everyone is on schedule. She keeps tabs on our developing projects, makes sure all Subcontractors have up to date license and insurance, and is learning how to create efficient spreadsheets for various projects. Brandi’s ultimate goal is to learn as much as possible and grow with Merlin Custom Home Builders. Brandi is from Illinois and came to Las Vegas in 2005. While she misses the lake and the lush green landscape, for Brandi, Vegas will always be home. Brandi’s professional background mostly consists of retail. As a result, speaking to clients and customers has become second nature and something she really enjoys. Her goal is to make sure every client has the best possible experience by making him or her feel valued, appreciated, and respected. Brandi has recently adopted a kitten named Yoshi who is her pride and joy. She enjoys going to the mountains, live shows, and spending as much time in the sun as possible.